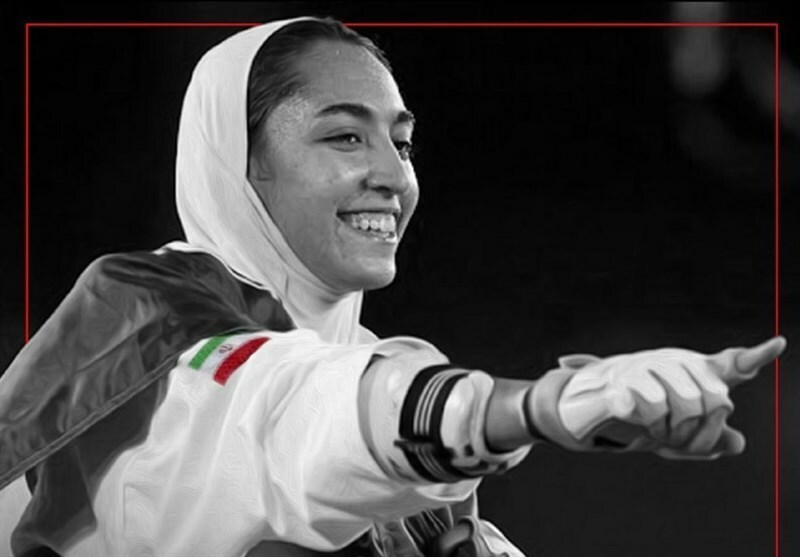 Kimia Alizadeh from Iran snatched a silver medal at the 2017 World Taekwondo Championships on Friday. The Iranian taekwondoka lost to Ruth Gbagbi from Ivory Coast in the women’s -62 kg final match. She is now the first Iranian woman who managed to win silver medal in the world championships. The bronze medal went to Kim So-hee from South Korea and Russian Tatiana Kuzmina. Iran’s Armin Hadipour (-54kg), Mirhashem Hosseini (-63kg) and Masoud Hajji-Zavareh (-74kg) had already won silver and bronze medals respectively. It’s the largest world championships ever, with 971 athletes and 796 officials from 183 nations. The 2009 event in Copenhagen had previously been the largest with 928 athletes from 142 nations. The WTF said 17 countries, including Togo, Tanzania and Malawi, competed for the first time.